On October 11, 2018, AI Experience traveled across the pond to London, featuring three customer speakers from top insurance companies throughout the UK: Liverpool Victoria, Domestic & General, and Markerstudy. Each speaker discussed how they leverage automated machine learning to influence business decisions and focus on the individual customer out of a pool of millions in order to achieve market growth. Domestic & General provides protection plans for appliances that predict when an appliance is going to break so that it can be fixed quickly and keep running for the customer. We sat down with Paul Davies, Head of Data Science at Domestic & General, the leading provider of warranties in the UK. “We have 16 million customers. How can we treat them as individuals if we don’t use data science? If we don’t use machine learning? If we can’t understand who they are?” Paul and his team leverage data science and machine learning to target what the customer wants, what price the market calls for, and what content the customer responds to. 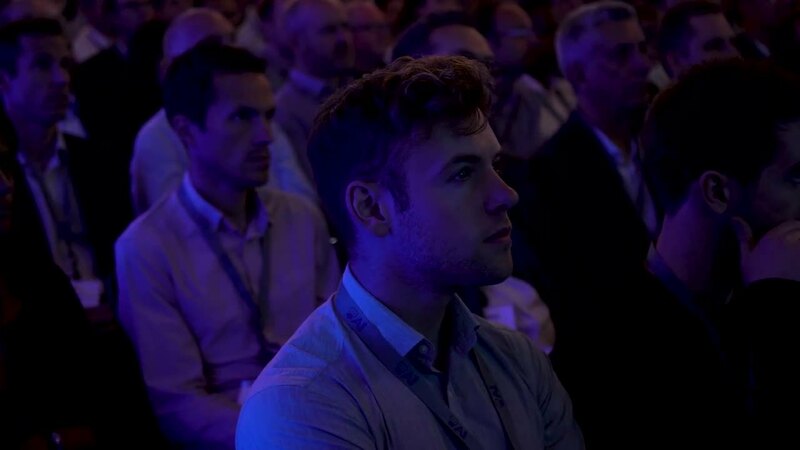 If you were unable to attend AI Experience London, or want to relive the day, read the event highlights blog.